Product prices and availability are accurate as of 2019-04-25 10:44:54 UTC and are subject to change. Any price and availability information displayed on http://www.amazon.com/ at the time of purchase will apply to the purchase of this product. 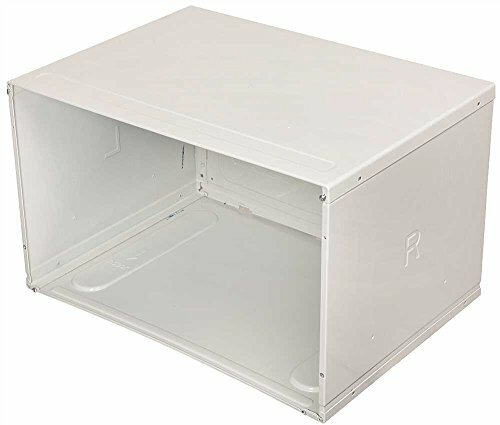 GARRISON air conditioner wall sleeve dimensions: 26 inch W x 15-3/5 inch H x 16-9/10 inch d minimal assembly required.